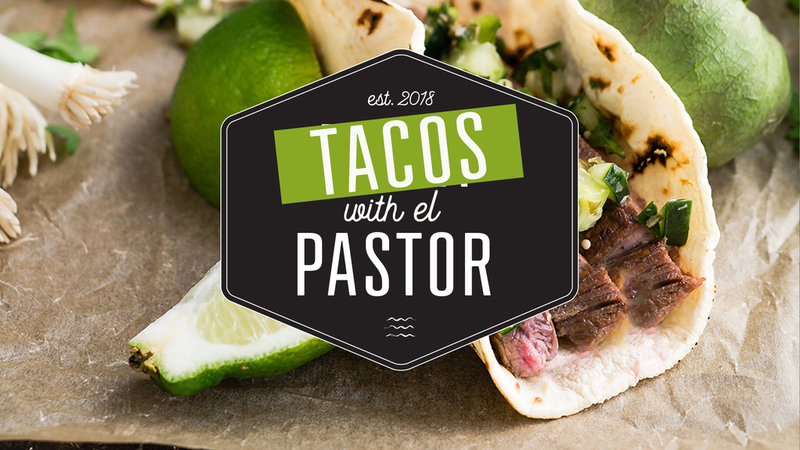 If you are somewhat new to New Life, or if you've never connected beyond the weekend services, Tacos with the Pastor is the perfect starting point! Come get to know our leaders and learn a little bit about who we are and where we are headed. Plus...it's Cinco de Mayo! You can't pass up tacos on Cinco de Mayo! Registration is helpful, but not required. Just show up!